At Deja Vu Med Spa & Salon, we have a full service service hair salon for all of your hair needs. If you need a trim or looking for a new style, we can give it to you. Book an appointment with us for your next haircut, color, highlights and more! Our salon offers services for all of your eyebrow needs. 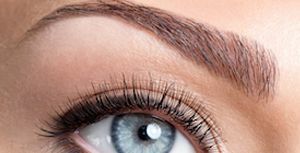 At Deja Vu Med Spa & Salon, we provide eyebrow shaping, eyebrow tinting, and eyebrow threading. 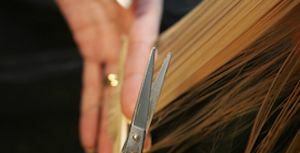 Book your next appointment with Deja Vu and throw away the tweezers! 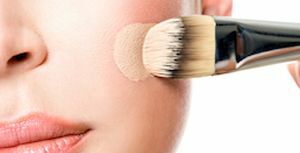 Whether you are looking to toss the daily task of applying makeup and want to indulge in permanent makeup, need makeup for your bridal party or next event, or airbrush makeup our staff of makeup artists will give you the perfect look! 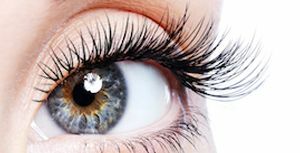 At Deja Vu Med Spa & Salon, we offer a range of eyelash services like eyelash extensions, perming and tinting. Come for any of these services or to try Latisse, our number one eyelash extension product. Monthly Specials We always have specials happening at Deja Vu. 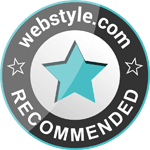 We offer some of our best services at a reduced price. Take a look at our specials happening now! Become a friend on our social media pages.